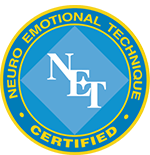 The ground-breaking research focuses on Neuro Emotional Technique (NET), which is based on the concept that unresolved emotional trauma is stored in the body. Emotions such as excessive, unresolved anger, grief and fear may affect people long after they have forgotten the cause. Since emotional reality dramatically affects health, using NET to identify these negatively charged emotions (Neuro-Emotional Complexes) and releasing them can normalize abnormal physical and behavioral patterns. 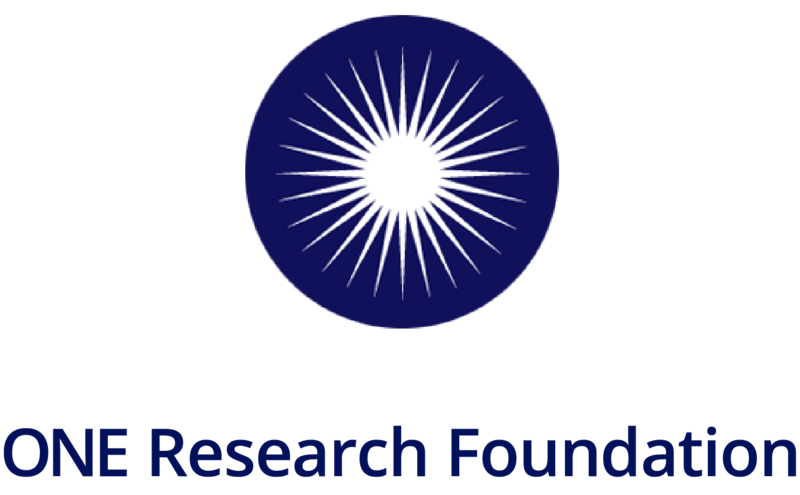 ONE Research Foundation’s research aims to validate these mind/body techniques that improve physical health and make these practices widely available to patients in need of help. 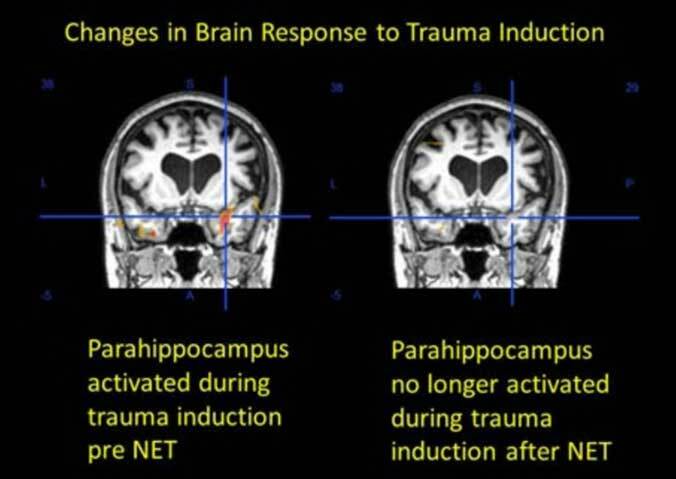 The scans after NET (as seen in the photo above) display a dramatic reduction in the brain’s response to trauma, validating the powerful effects of NET on the brain. Click here for video interviews with Dr. Walker, Dr. Monti and Dr. Tobia and to see NET in action.